Promotional items are used globally to promote brands, products and corporate identities. 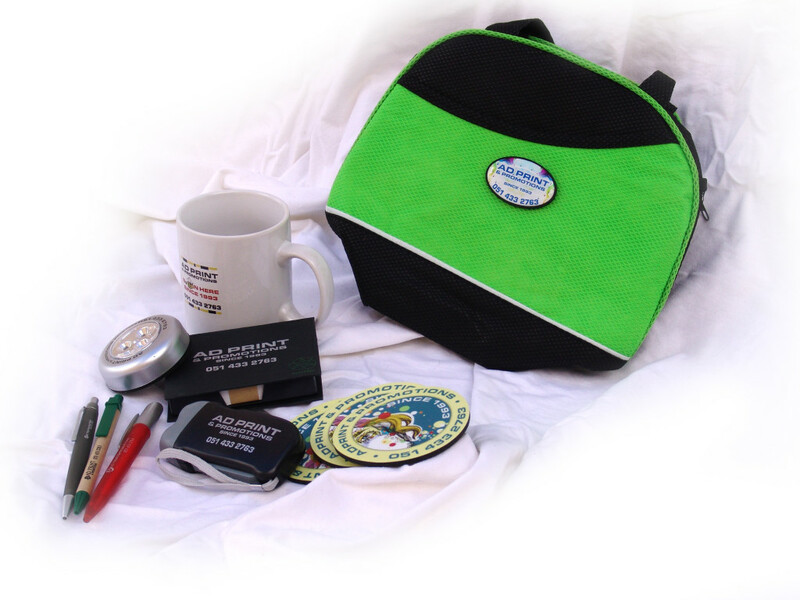 Promotional items are a great way to promote your business as they are often useful to the client they are gifted to. mugs and any other types of promotional material and corporate gifts required.